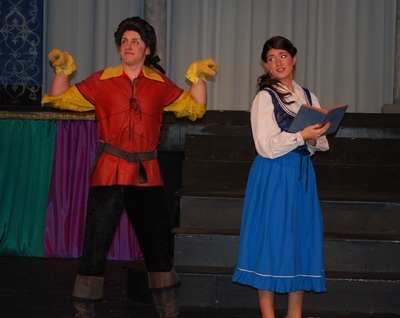 It truly is a tale as old as time and the Nordonia Drama Club told its very own fairy tale when it presented Disney's Beauty and the Beast! 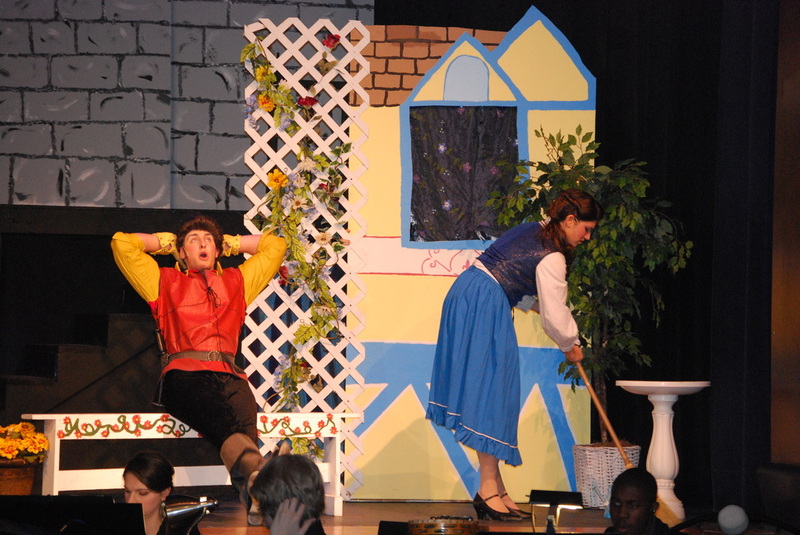 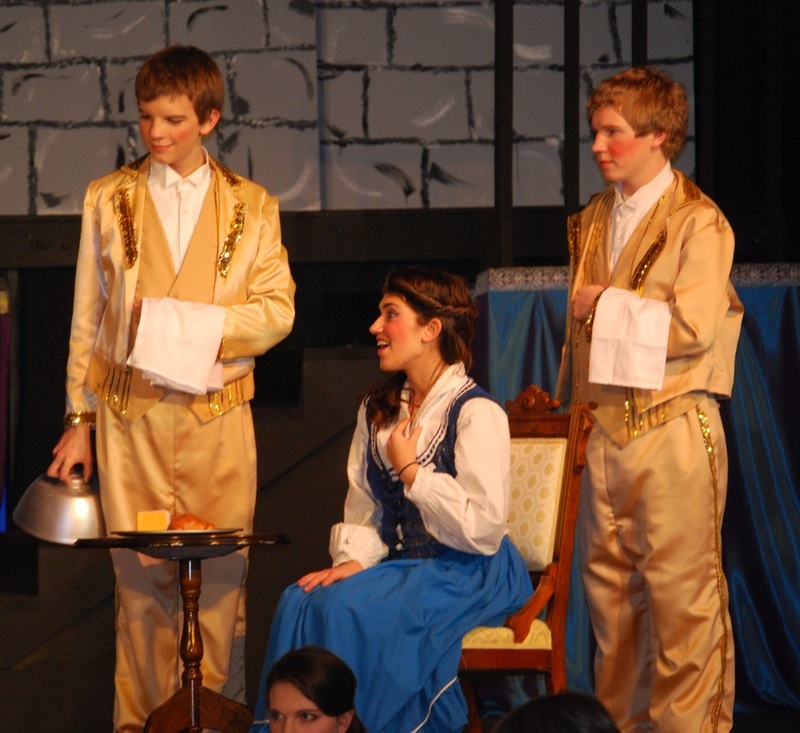 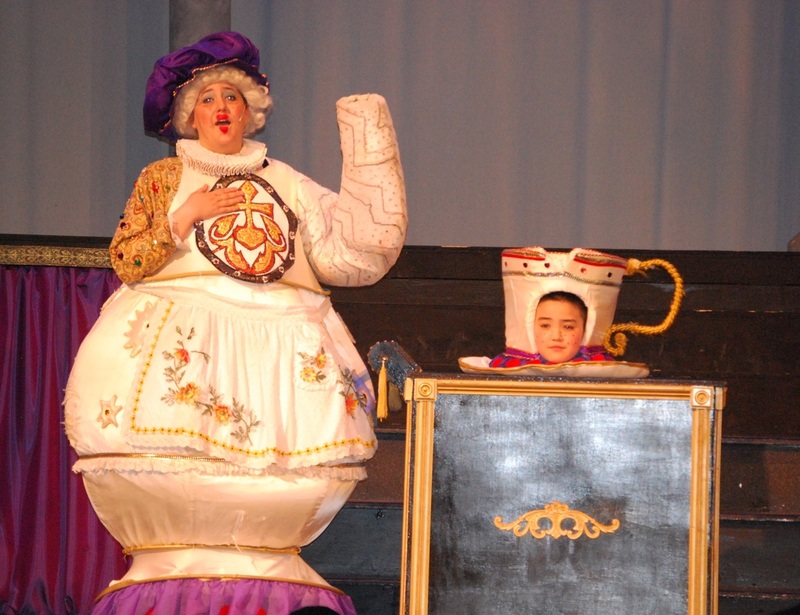 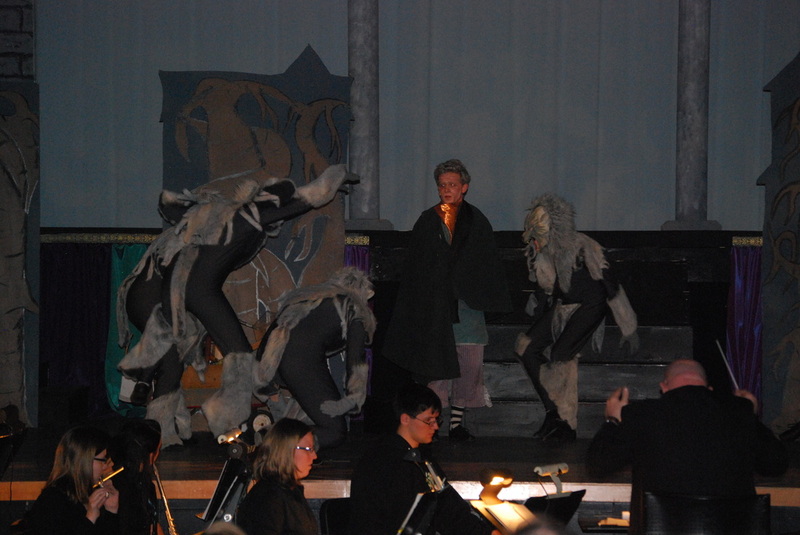 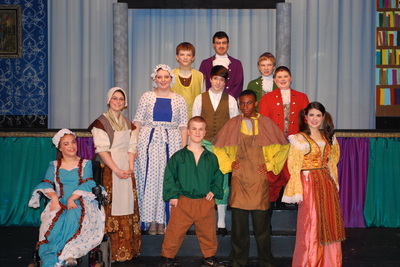 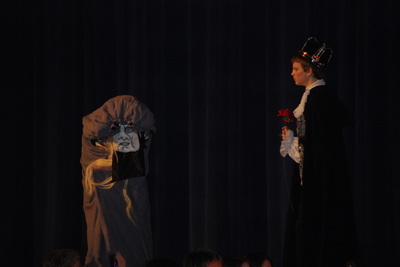 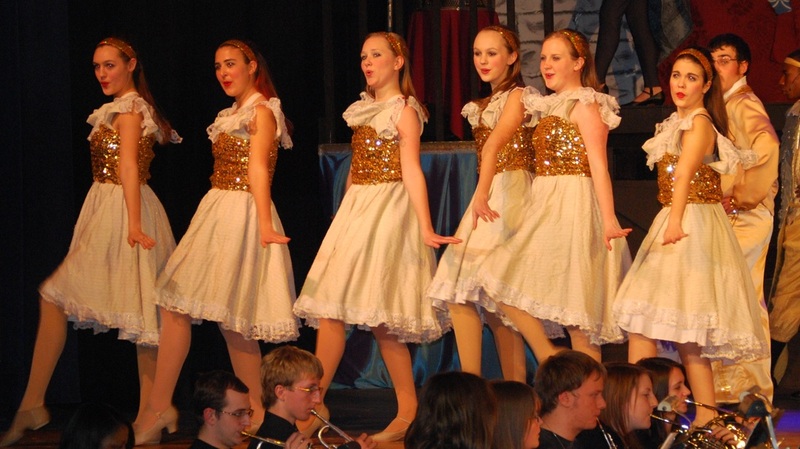 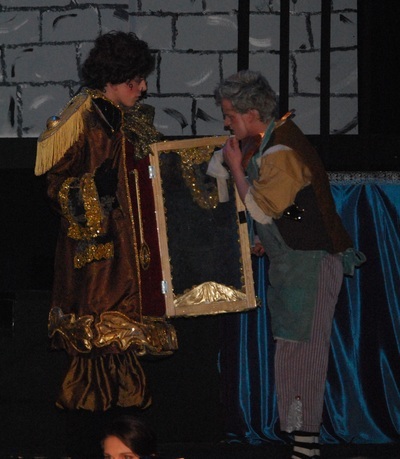 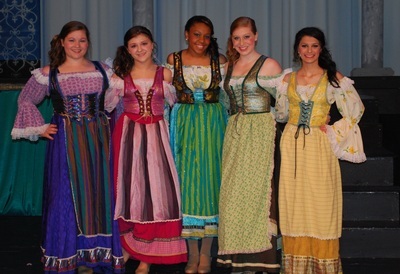 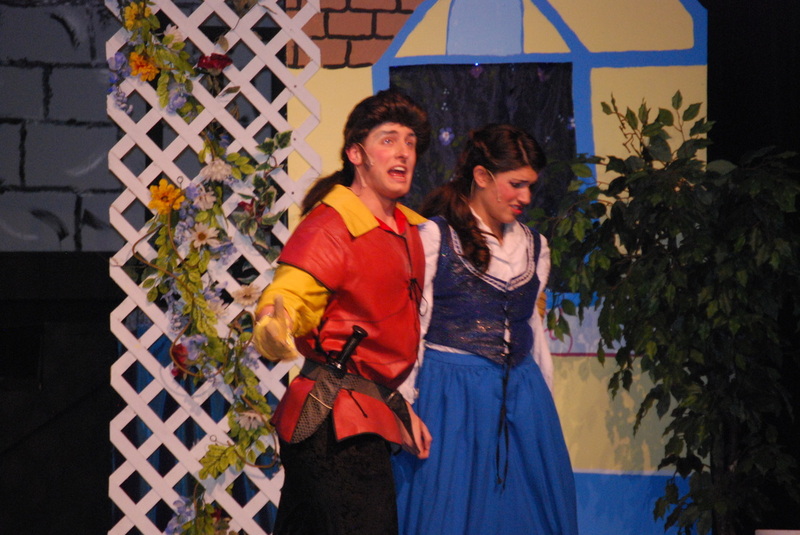 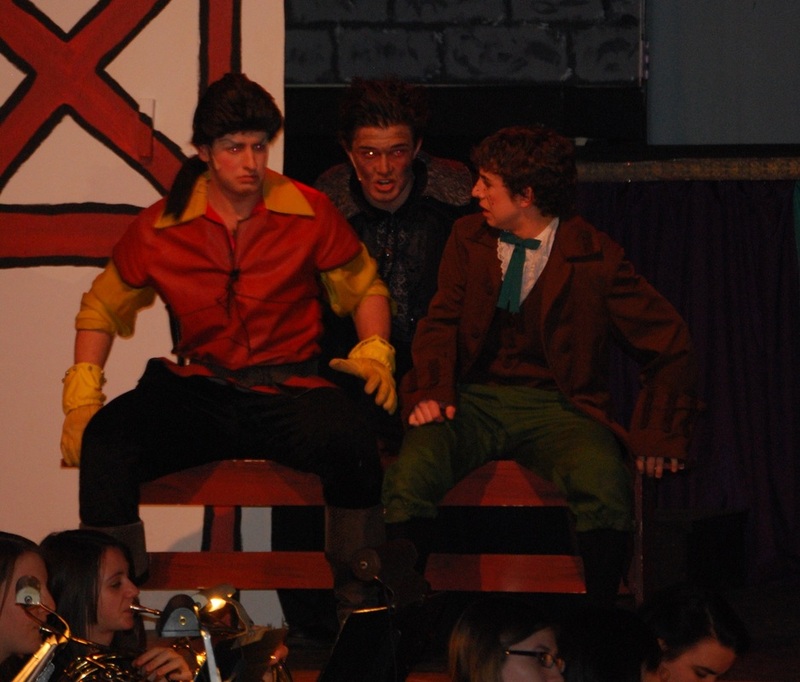 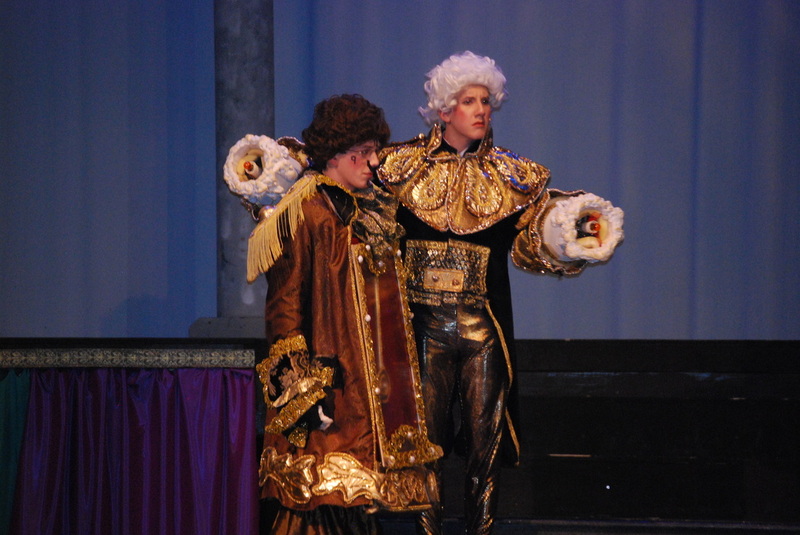 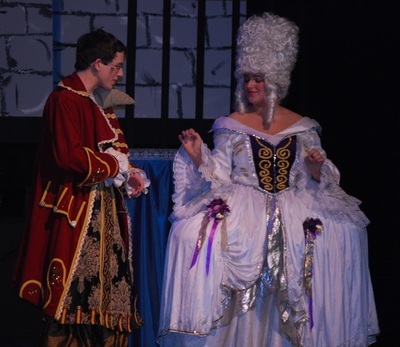 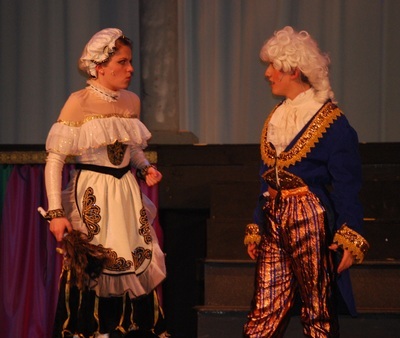 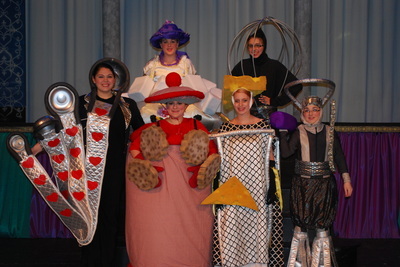 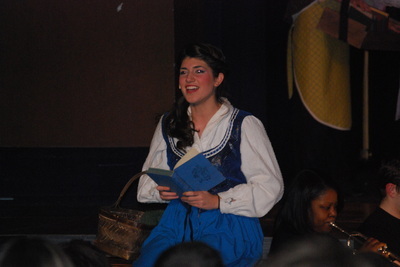 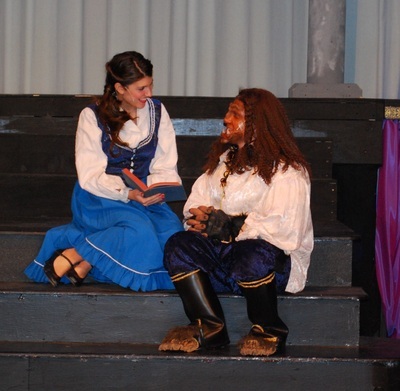 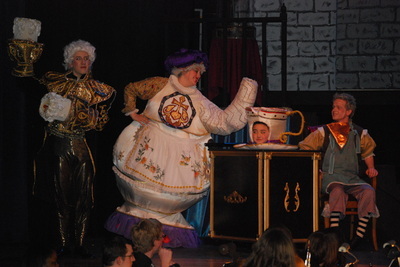 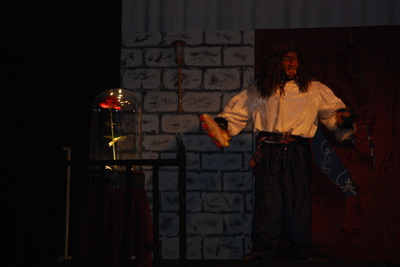 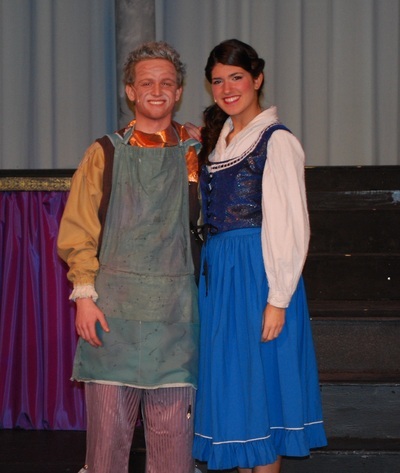 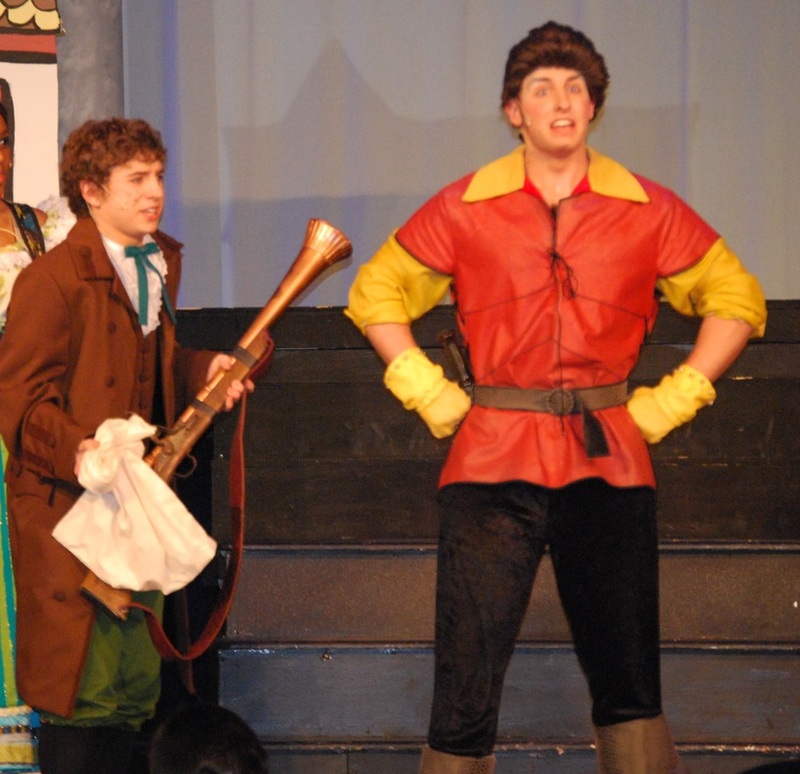 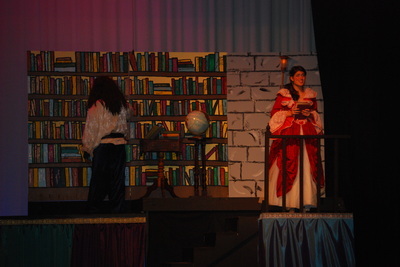 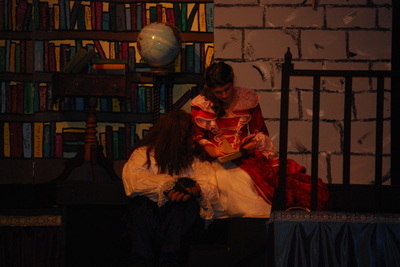 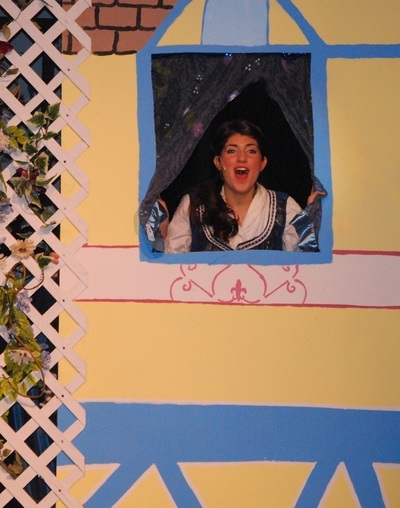 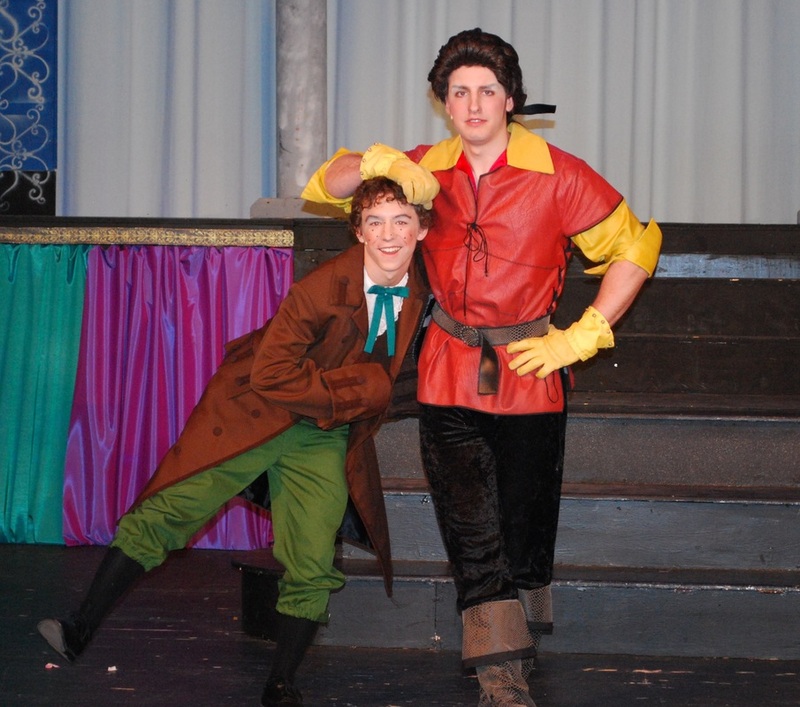 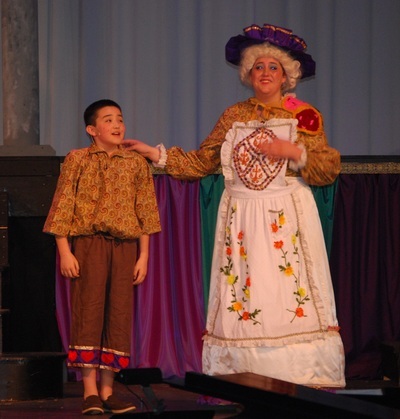 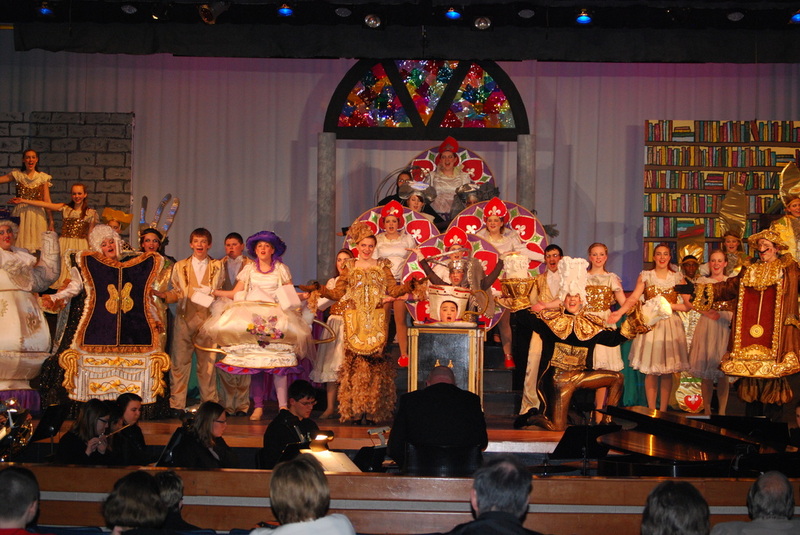 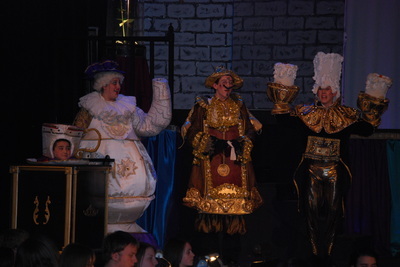 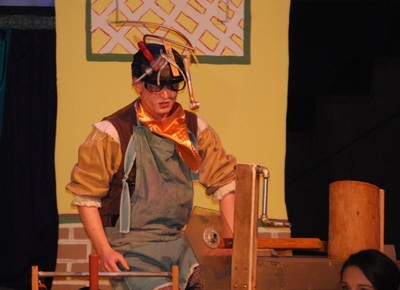 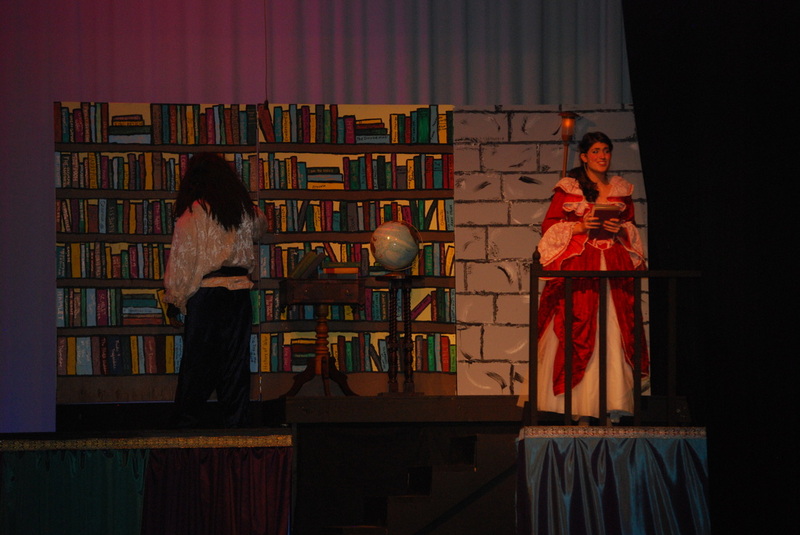 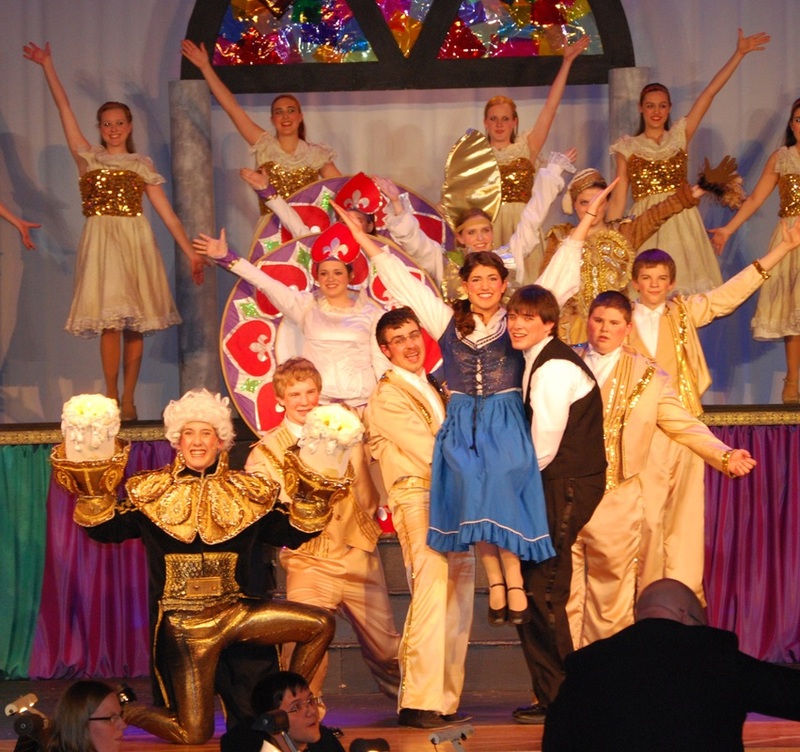 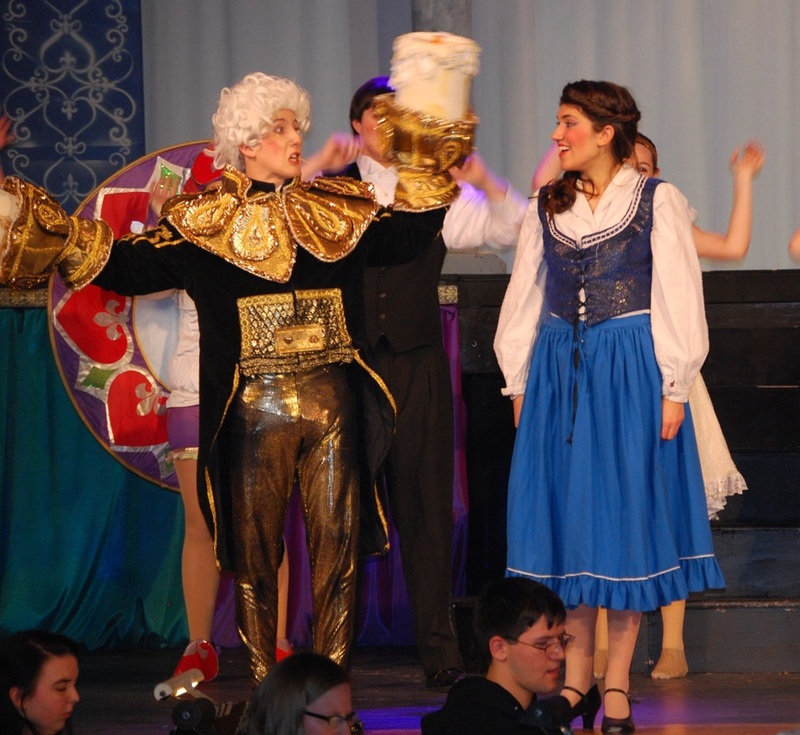 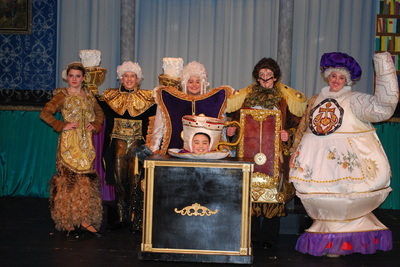 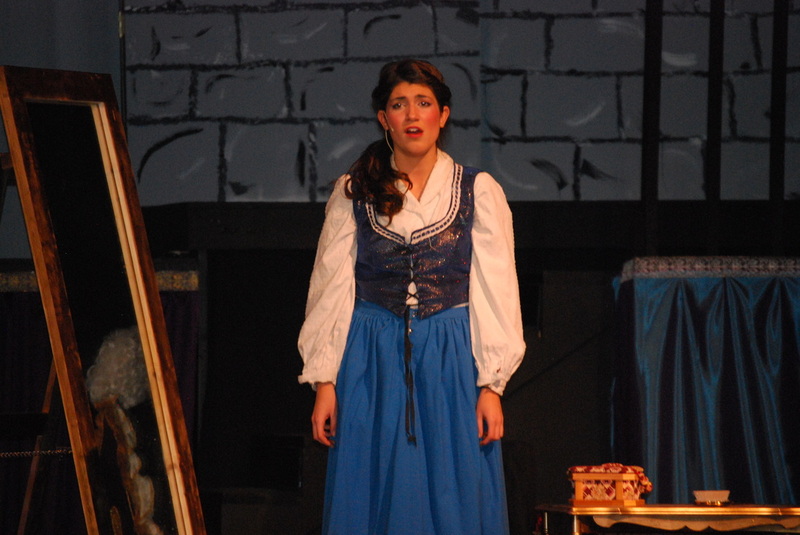 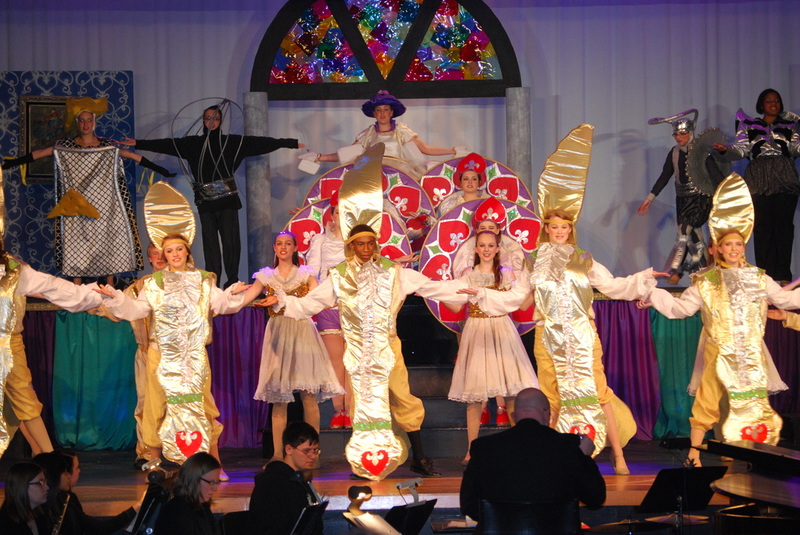 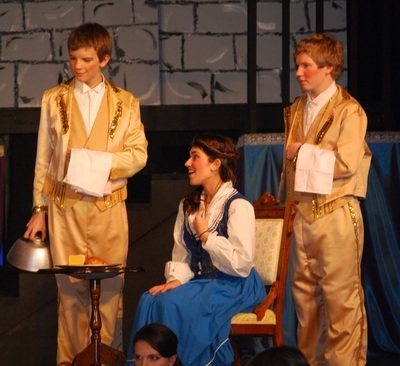 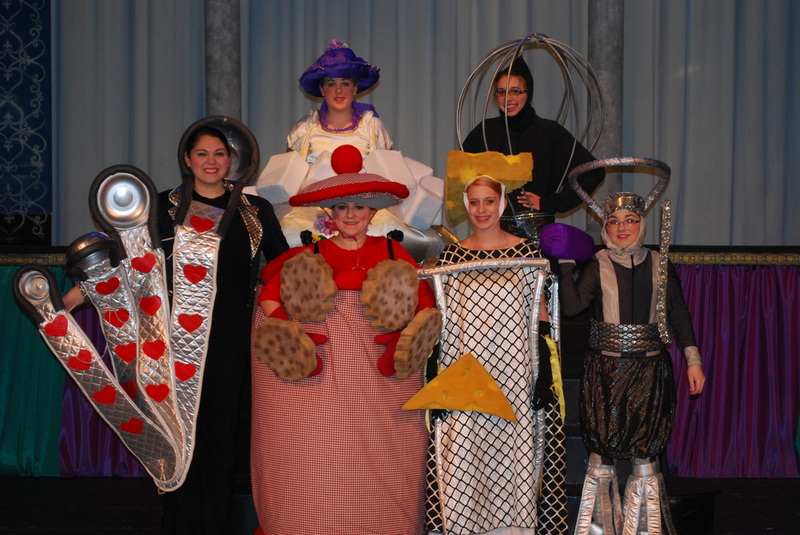 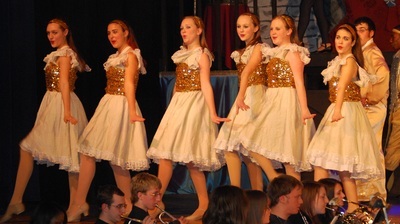 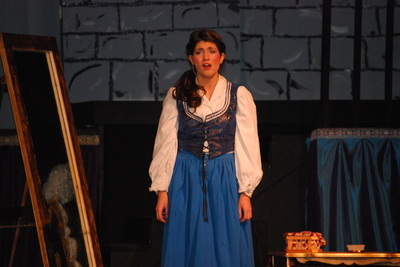 Beauty and the Beast was performed on April 14-17, 2011. 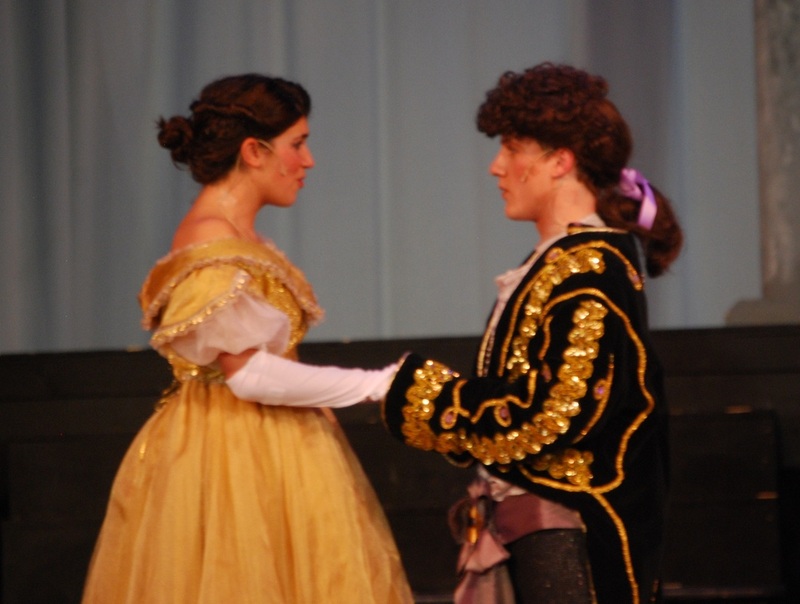 Beauty and the Beast was directed by Molly Sawyer and Assistant Director Chris Simmons. 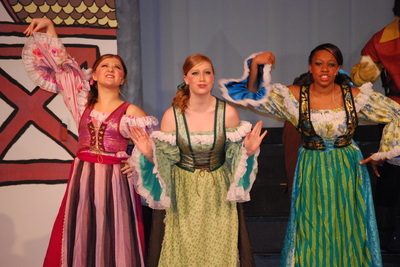 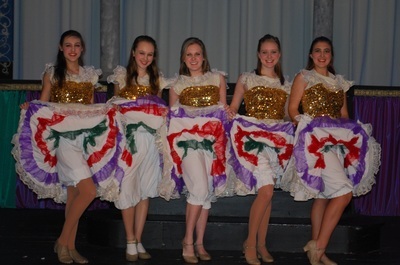 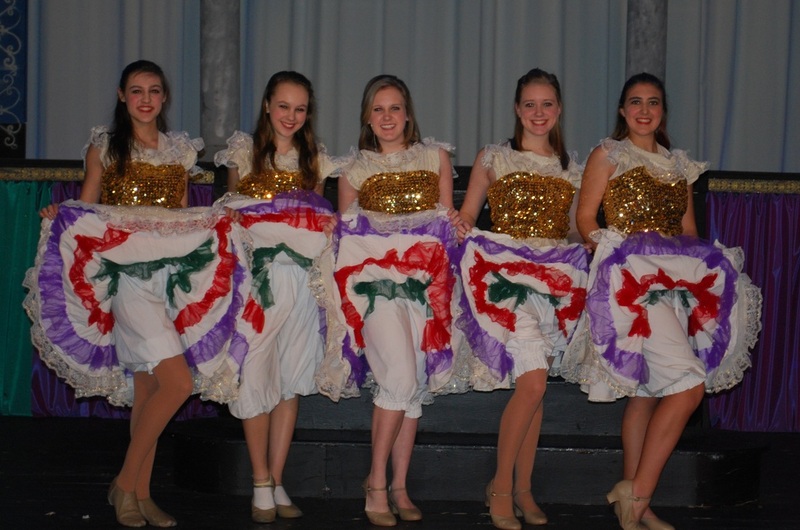 It was choreographed by Jacklyn Czekaj and Leah Sefcik. Vicki Lester and John Pickering served as Musical Directors. CLICK HERE to read the press release for Beauty and the Beast! CLICK HERE to read the article in The Squire!